Scientists have developed a chip architecture that can detect and repair its own errors. The appropriately named project, Cutting-edge Reconfigurable ICS for Stream Processing (CRISP), concedes that trying to create an infallible chip is a fool's errand, but the new self-healing chip could be the next best thing. The chip works because its cores are dynamically reconfigurable – they can change what tasks they're carrying out as they go – and can put its redundant capacity to good use testing itself for any errors. 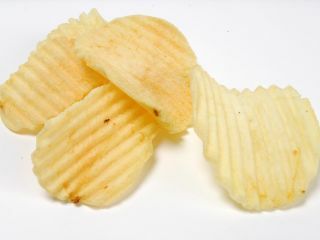 "A key innovation is the Dependability Manager, a test generation unit which accesses the built-in, self-test scan chain to effectively perform production testing at run time," explained Gerard Rauwerda who coordinated the CRISP project. "This determines which cores are working correctly." Once it knows which parts need attention, the device diverts ongoing work to the fully functional parts of the chip while it repairs the error-ridden areas to restore the entire chip to full working order.